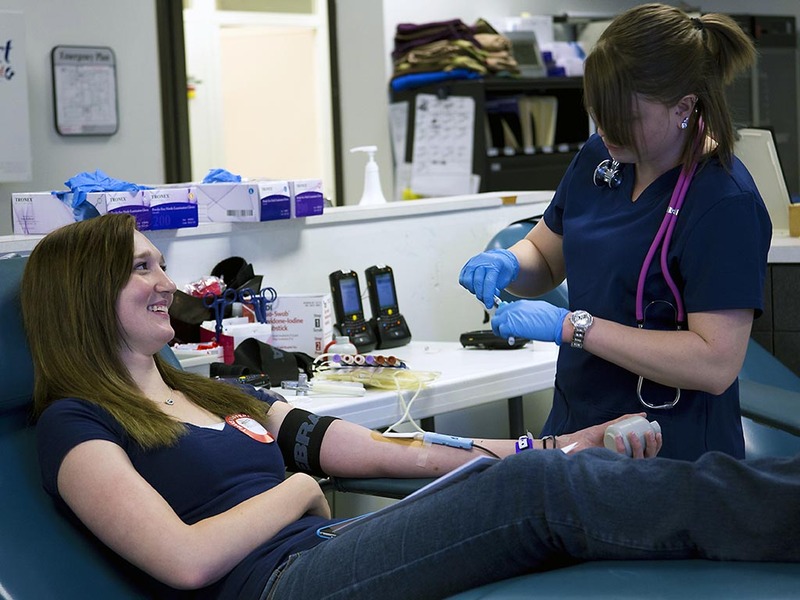 Nashville, TN – The American Red Cross has a severe shortage of type O blood and urges type O donors – as well as eligible blood and platelet donors of all blood types – to give now to ensure lifesaving patient care isn’t impacted this winter. Type O blood is the most in-demand blood type, helping patients facing life-threatening conditions and emergencies every day. 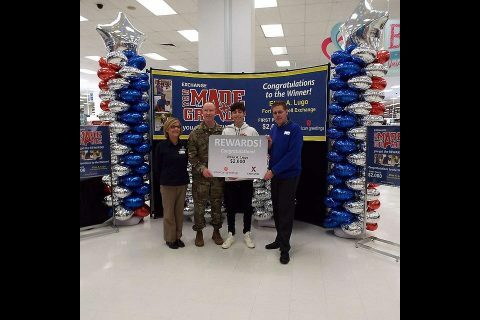 Dallas, TX – When Elias Lugo found out he was the grand-prize winner of the Army & Air Force Exchange Service’s worldwide You Made the Grade sweepstakes, he thought he was dreaming. “I was shaking because I didn’t think I actually won,” he said. Elias received his academic excellence prize, a $2,000 Exchange gift card, at a presentation February 1st, 2019 at the Fort Campbell Exchange. Nashville, TN – For scammers, the season of holiday giving is the season of taking, and Tennesseans’ hard-earned money again tops scammers’ wish lists. Unfortunately, Tennessee consumers are falling for scammers’ ploys when it comes to gift card swindles in increasing numbers. 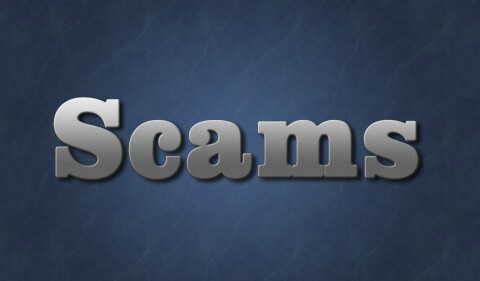 The Federal Trade Commission (FTC)’s Consumer Sentinel Network reports Tennesseans lost nearly $1 million – over $943,000 – through prepaid gift card scams in 2018, which is a 44 % increase compared to 2017 when scammers stole $653,709 from consumers. 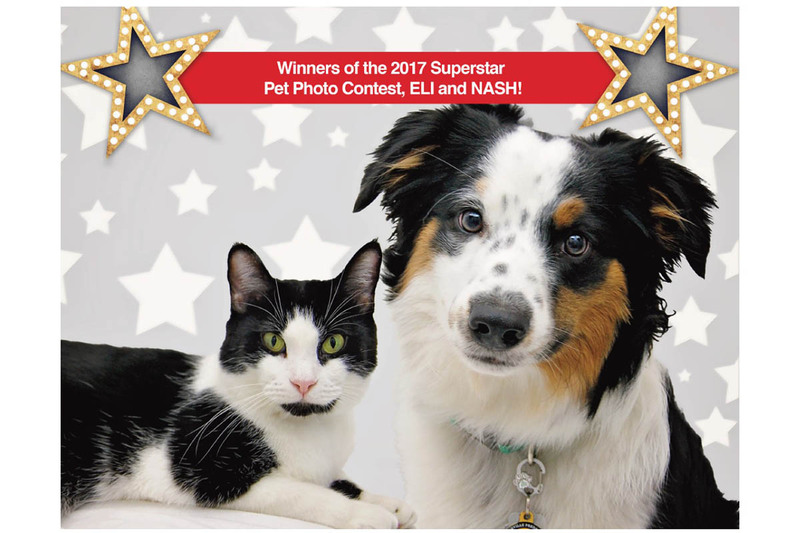 Clarksville, TN – The Humane Society of Clarksville-Montgomery County invites pet owners to submit pet photos and vote for winners who will make up the organization’s 2019 calendar. 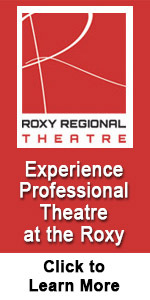 Deadline to enter and vote is Sunday, November 11th by 3:00pm. 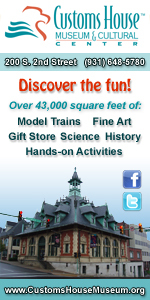 Winners will be officially announced at 5:00pm the same day. 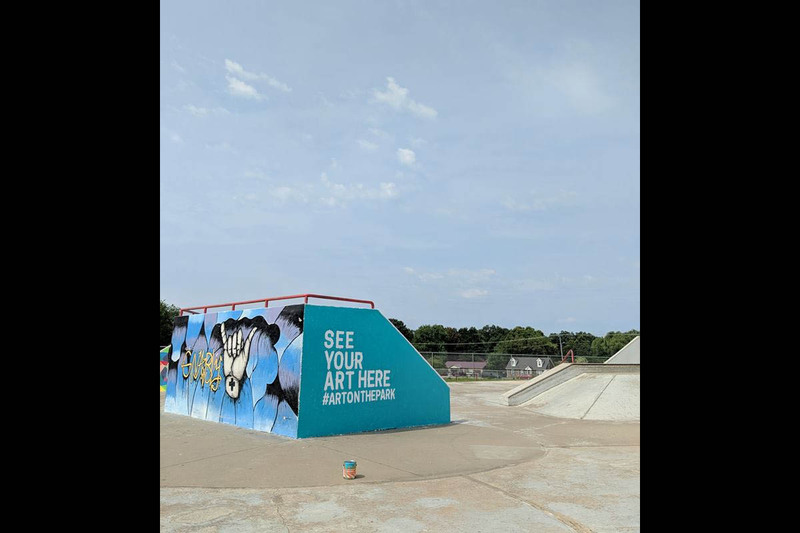 Clarksville, TN – The Clarksville Parks and Recreation Department announces that the eight winners and two honorary artists have completed their artwork in the Art on the Park contest at Heritage Park Skate Park. The contest was sponsored by Clarksville’s Parks and Recreation Department and Porter Paints. 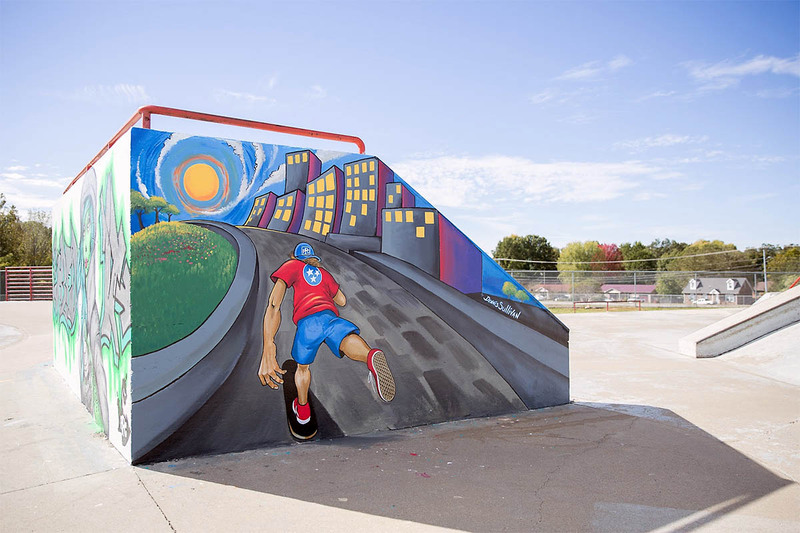 Clarksville Parks and Recreation Art on the Park contest artwork by Dennis Sullivan. Charlotte, TN – The American Red Cross, Rock Springs Free Will Baptist Church and friends and family are teaming up to host a special blood drive in honor of Emily Grace Rodgers, a resilient four-year-old battling Thalassemia Major or Cooley’s Anemia, a rare blood disorder. The community is invited to take part in this opportunity to help save lives Saturday, October 13th, from 9:00am to 2:00pm at Rock Springs Free Will Baptist Church, 1485 Hamble Road in Charlotte, TN. 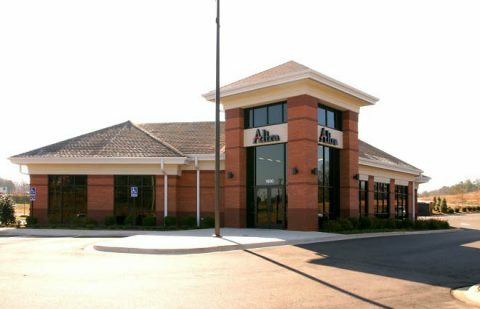 Clarksville, TN – Altra Federal Credit Union will host a free Community Shred Day on Saturday, October 20th, 2018, from 9:00am to 12:00pm at their branch located at 1600 Madison Street Clarksville, TN 37040. “In conjunction with our Founder’s Week Celebration and International Credit Union Day, Altra is partnering with Shred-It to help you safely destroy unwanted, sensitive documents,” said Rose Melton, Retail Market Manager for Altra Federal Credit Union. Free Community Shred Day to be held at the Altra Federal Credit Union located at 1600 Madison Street on October 20th. Emergency need remains; critical call for type O blood donors to donate now. 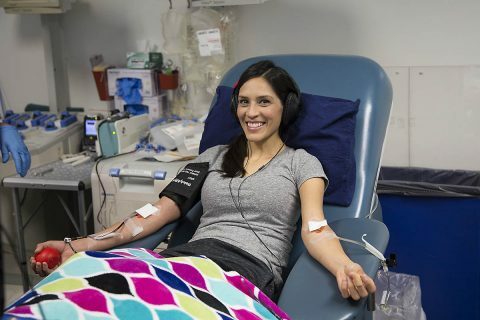 Nashville, TN – Thousands of people have responded to the emergency call for blood and platelet donations issued by the American Red Cross in early July. 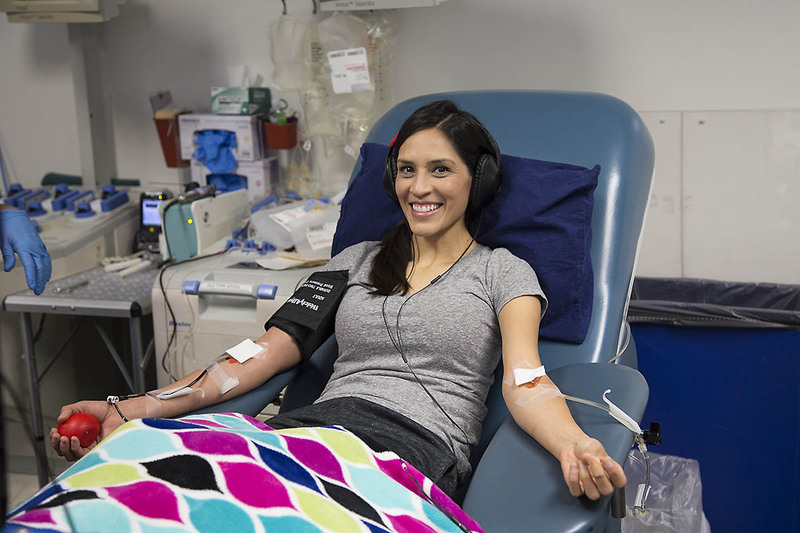 Still, there continues to be an emergency need for donors of all blood types, especially type O, to give now to address a severe blood shortage. Red Cross blood donations are being distributed to hospitals faster than they are coming in, and right now there is less than a five-day blood supply on hand.